Dragon Ball Super: Broly arrives on Blu-ray / Digital / DVD tomorrow, April 16th, which makes today the last day to get your pre-order in. This is especially important because the Blu-ray is on sale for $19.96 on Amazon, which is 13% off the list price and the lowest it has gone during the pre-order period. We were hoping that the discount would go a little higher into the final stretch, but it appears that this is as good as it's going to get. Lock in the discount while you can. Note that the Dragon Ball Super: Broly Blu-ray is also available to pre-order at Walmart for the same price with free 2-day shipping. If you don't have a Prime membership, or Amazon sells out, this would be your best option. 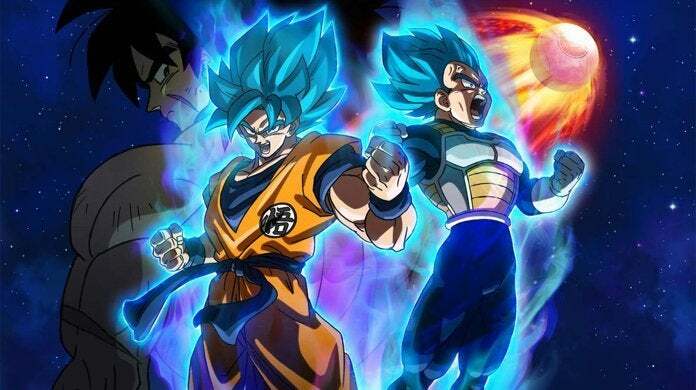 Opening in Japan last December, Funimation officially brought Dragon Ball Super: Broly to the United States on January 16, and the film has earned more that $100 million dollars worldwide. You can read ComicBook.com's spoiler-free review of the film here, and the the official synopsis below.